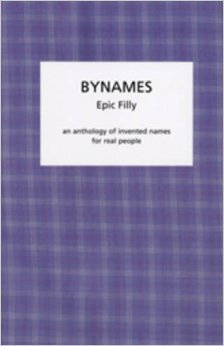 A highly imaginative anthology of invented names for real people. The act of naming invites the use of traditional language play through pseudonym, acronym, anagram and so on, as well as more contemporary methods inspired by computer spellchecks. The delight is in interpreting what the byname might reveal about the named. 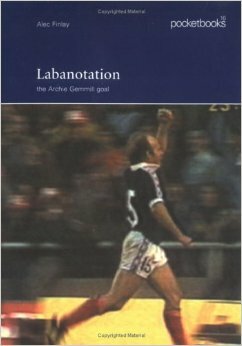 Labanotation is a wonderful idea: take the greatest World Cup ever goal & transform it into dance. Labanotation records the notation of the goal, and three versions of the dance, performed by leading Scottish contemporary dance star Andy Howitt – in the a studio, on stage at at Sadler’s Wells with a posse of schol kids, and at a Premiership League derby game. 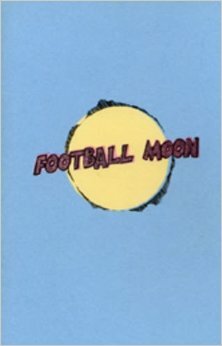 Along with Football Haiku, pocketbooks have come up with the most innovative celebration of World Cup, 2002. This work includes poems by over 100 Scottish poets. As well as haiku, it includes epigrams, one-line and one-word poems, and contributions from such writers as Kenneth White, Alan Spence, Ian Hamilton Finlay and Iain Crichton Smith.